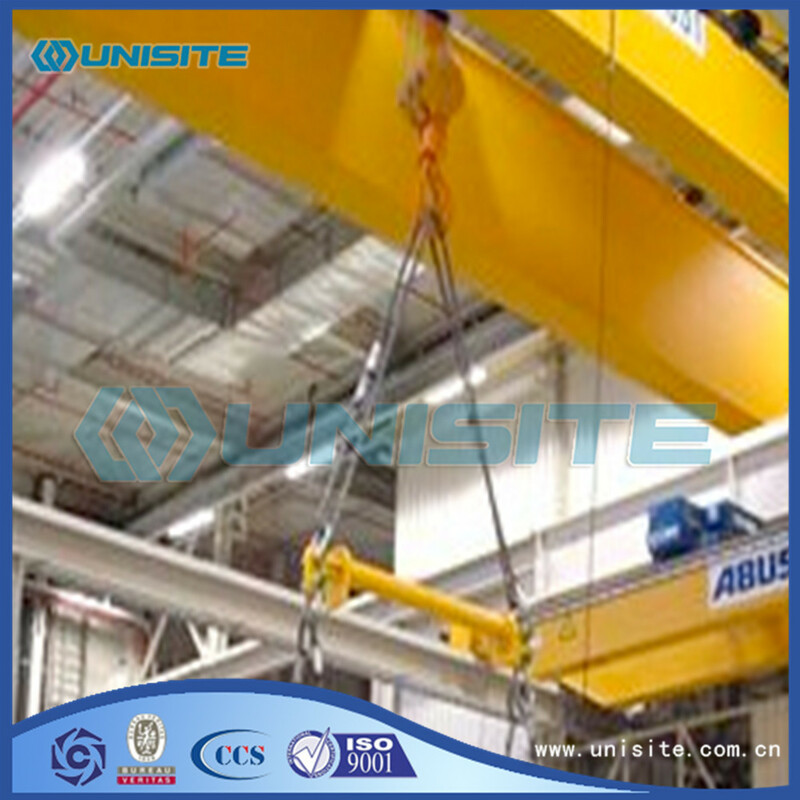 Some small light Lifting Equipment lifting capacity is very big, such as hydraulic jack lifting weight has amounted to 750 tons. 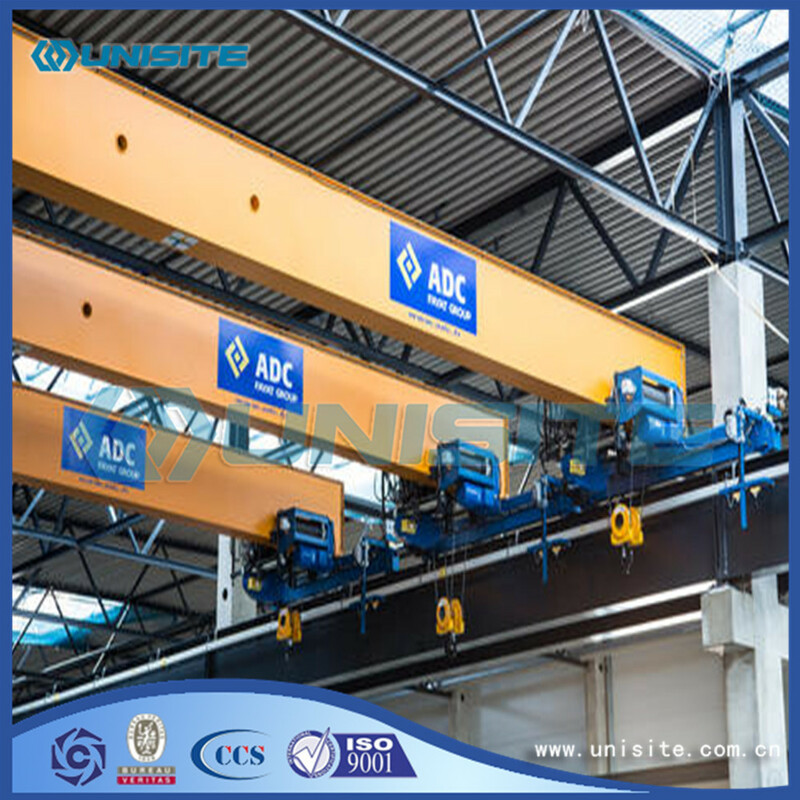 Elevators are mainly vertical or nearly vertical lifting movement, has a fixed lifting line, including elevator, lifting platform, mine hoist, bucket elevator, etc. 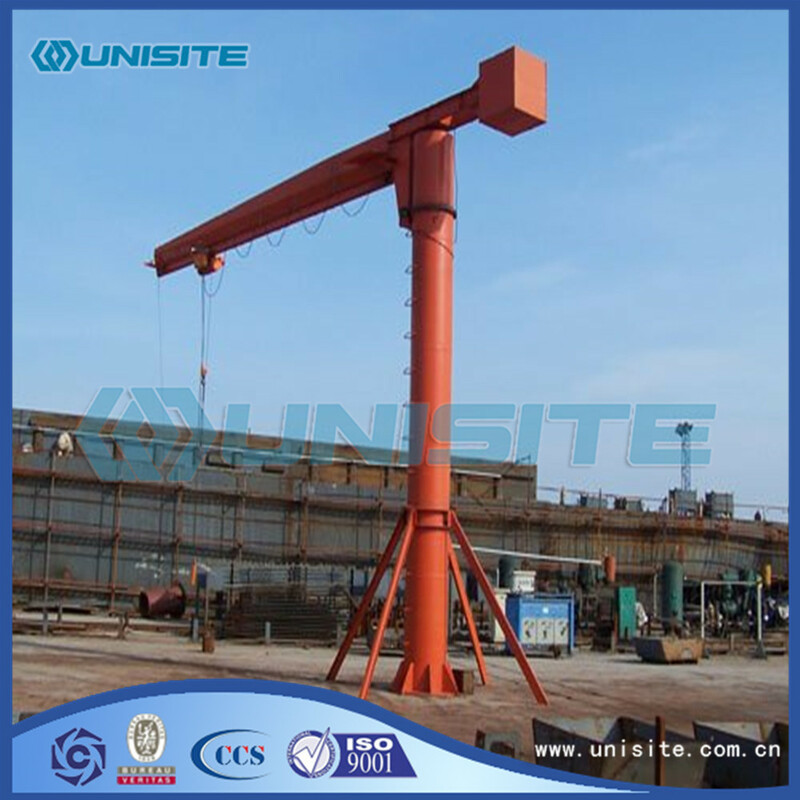 Crane is within a certain range of vertical and horizontal carrying heavy lifting equipment more action. Provide service and relevant parts for dredgers, including Dredger construction, repairing and maintenance. Provide items for dredging, land reclamation, offshore, marine engineering, piling works, municipal engineering, mechanical engineering, oilfield projects and environmental remediation projects. Provide service and relevant parts for mechanical engineering, Construction Machinery, agricultural machinery, port hoisting machinery, metallurgy, automobile, chemical, marine machinery. Our team have rich experience in military marine products with military standard. Besides dredging and marine engineering, we are also specialized in providing comprehensive service of municipal engineering, mechanical engineering, oilfield projects and environmental remediation projects. With professionalism, vitality, innovation, respect, team spirit, UniSite culture (corporate values, corporate philosophy and behavior shaping) is continuously developing, along with our company from its foundation. Looking for ideal Hoisting Equipment in Construction Manufacturer & supplier ? We have a wide selection at great prices to help you get creative. All the Hoisting Equipments in Construction are quality guaranteed. 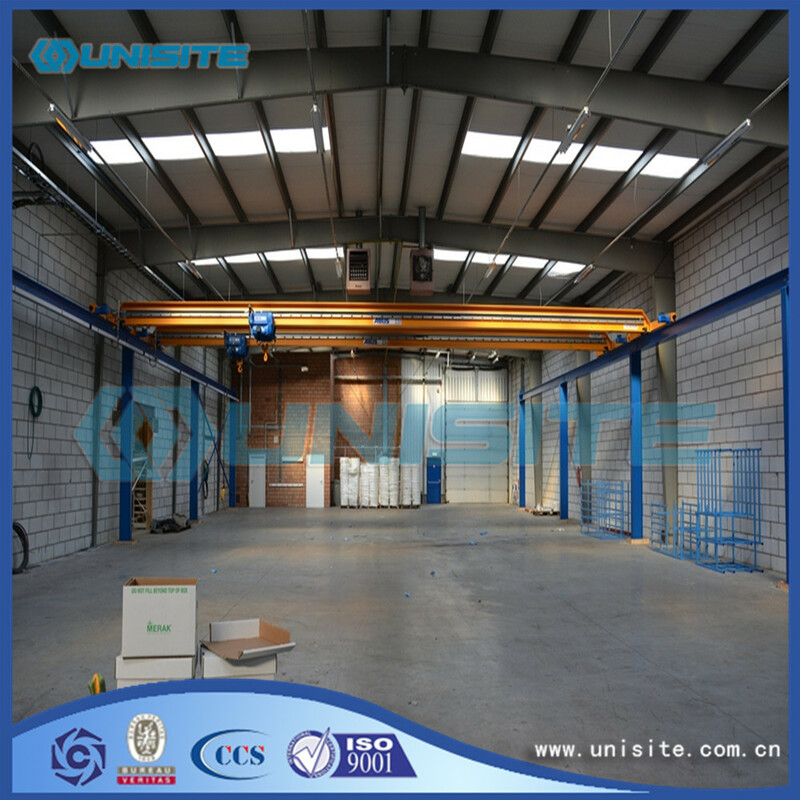 We are China Origin Factory of Hoisting Equipment in Construction for Sale. If you have any question, please feel free to contact us.